Many taxi services can take you from point A to point B in the Wotton area, but none come close to the comfort and efficiency that you’ll find with a ClockTower Cars driver. 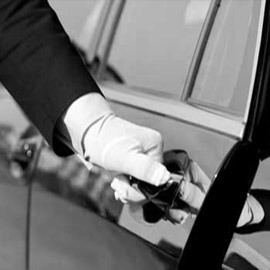 We offer minicab services that can help locals, visitors and business travellers alike keep to tight schedules while providing a safe and relaxed journey. ClockTower Cars can help you make it to the airport for an important flight, drive you through the Surrey area, or show you around the quaint parish of Wotton. Part of the Surrey Hills Area of Outstanding Natural Beauty, Wotton features a vast area of beautiful woodland areas and valleys. Wotton lies between Guildford and Dorking and has an illustrious history that dates back to the 11th century. Visit historic Wotton House, which was built in the early 17th century but has since then been converted into a luxurious hotel and training centre. Take a stroll through Upper Tilling Valley and be treated to the sight of a gentle trickling waterfall to experience the tranquil beauty that Wotton has to offer. ClockTower Cars can help you see everything Wotton has to offer, as well as get you to your airport or show you around the rest of Surrey and London. Our fleet of comfortable vehicles has something for every occasion. Whether you’re looking for a simple trip into town or an executive transfer to the airport, we’ve got you covered. We work exclusively with highly trained professional drivers with years of experience and a passion for driving. Each of our drivers is fully trained to DVSA specifications, displaying knowledge of both Disability Awareness and topography to guarantee a safe ride for each of our customers. 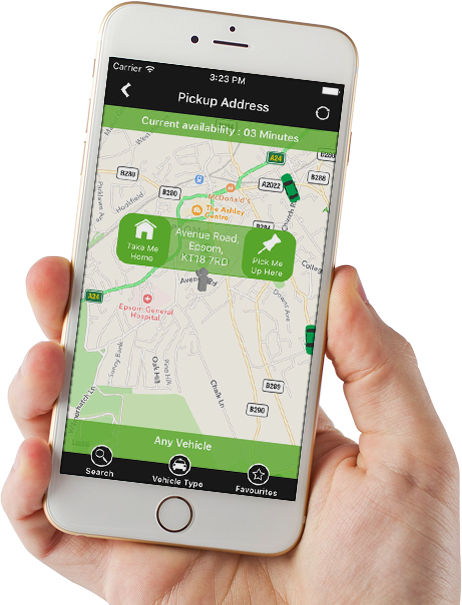 With the free ClockTower Cars app – available for free download on iOS and Android devices – you can book your journey, choose your preferred car, keep updated on our services and track your chauffeurs progress using our GPS technology. The app also lets you pay quickly and securely, with the lowest rates on service guaranteed. At ClockTower Cars, we meet all of our customers’ needs. We’re dedicated to getting you where you need to go quickly and efficiently so that you step out of that car 100% satisfied. 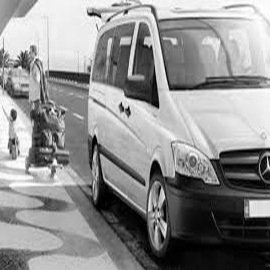 Whether you need a courier service or a reliable transfer to your airport, ClockTower Cars can help. You can contact us 24/7 for our services. Call ClockTower Cars today on 01483 301 000 to book your journey with us. lockTower arrived on time and were really helpful with our bags before we got to the airport. Cannot thank them enough! Used ClockTower for a few years and never been let down. Excellent service with pleasant and friendly drivers every time. I was pleasantly surprised when I booked with ClockTower Cars this year for an important business meeting. They’re reliable, professional and friendly, and nothing is too much of an ask. Their in-car phone chargers helped me out when I was running late and needed to speak to a client! Thank you so much for getting me to work on time when the trains weren't running during the strikes. Truly can't thank the team enough for their speedy and reliable service. Will be using them again!